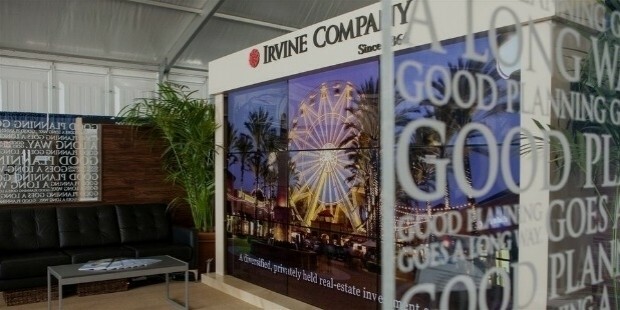 The Irvine Company is the oldest real estate development company headquartered in Newport Center, California. 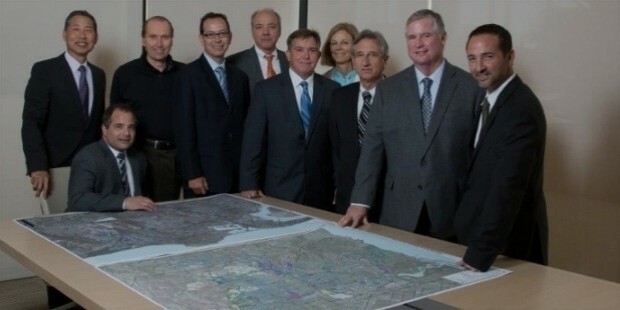 The company started operations in 1864, and it has grown into a well-respected master planner and real estate investment enterprise in the United States of America. Although founded by the Irvine family back in 1864, it is now a property fully owned by Donald Bren, the company’s active chairperson. Currently, the preliminary objective is to make the coastal California a better place by planning and sustaining communities in the region. The corporation now manages schools, a full range of housing, recreation center, a preserved open space, and retail centers. The Irvine Company started as a small ranch on an 185-sqaure-mile piece of land founded by four people: Benjamin Flint, James Irvine, Thomas Flint, and Llewellyn Bixby. In 1864, James and his business associates purchased Ranch San Joaquin from Jose Antonio, and in 1866, they purchased a hilly terrain, the Rancho Lomas De Santiago, from William Wolfskill, who used the land as sheep ranch then. When James died, his son, James Irvine II, took over the family business and further accelerated the agricultural production. For about 170 years, between 1800 and 1970, the company invested in the cattle business, and Bommer Canyon Cattle Camp was the ideal serving center. However, by the late 1970s, the Irvine Company ceased the cattle business, and real estate development started picking up slowly. 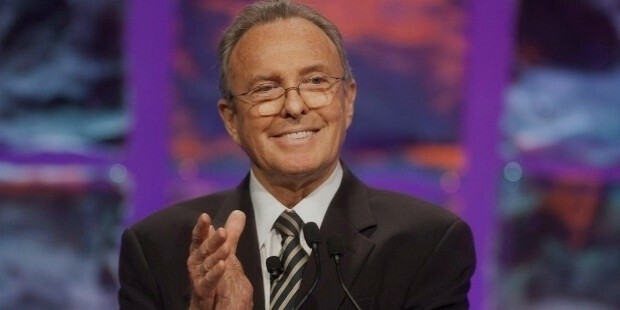 Seven years later, Donald Bren started buying shares from the Irvine family. This marked the beginning of what Irvine Company is today, a profitable real estate development venture. 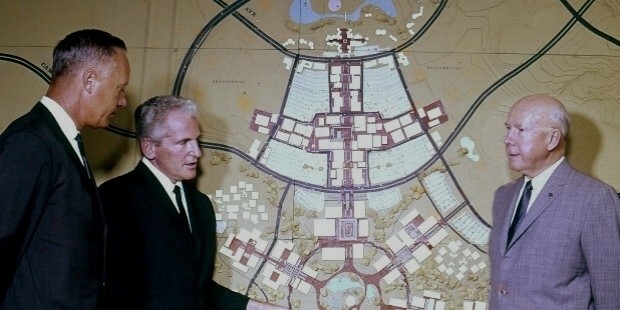 The Master Plan by the Irvine Company is not a new concept at all. 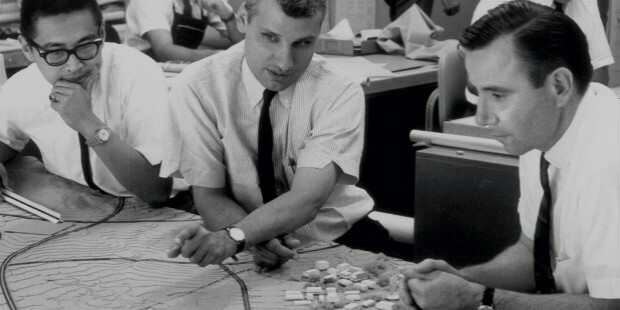 The Planner has been the company’s implementation from the time James Irvine first bought 93,000 acres of land in Orange County. 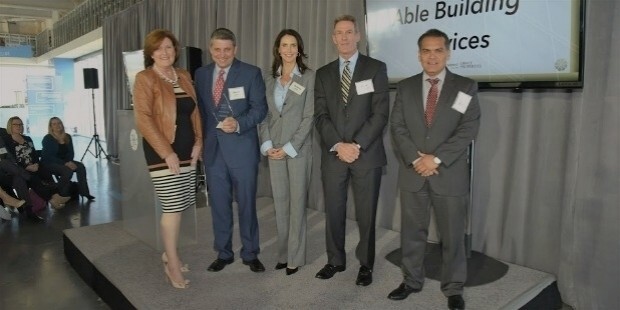 The preliminary goal of the Master plan was and is to enable architects to develop and set standards that can make Irvine, California a better place for its dwellers. James Irvine believed that the Master Plan would help do two things. First, it would help to make sure that the purchased or acquired lands are professionally managed. This meant a balance in the use of the land to improve the quality of the lives of people in the Orange County and enhance economic growth. 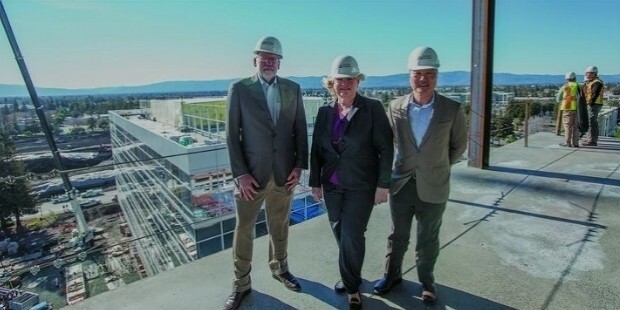 By continuing to use the same approach in the current atmosphere, the company will continue to set up additional affordable housing types, public schools for kids in California, recreation centers, as well as open spaces. For Irvine Company, reinvesting in the real estate business with the goal and determination to provide customers with the highest standard and quality designs is an ongoing, long-term commitment. By providing a wide range of amenities and providing added convenience, Irvine Company will not only be able to meet the needs of its consumer base but also continue to provide high-quality services to its customers over time. In its commitment to deliver the best services and provide value to its consumer base, the company invested $400 Million to rebrand its shopping centers, apartments, resorts, and offices. After a series of property analyses, the company discovered the need to take a further step to increase the efficiency of energy in Irvine Orange County, California. The goal of the initiative is to reduce the carbon footprint of the building as well as the operating cost. Another initiative is the remodeling of the Village Mission Valley Apartment Community, San Diego. The company spent $150 Million to install 18,000 water-efficient toilets and 18,000 showers. The goal of the initiative is to use the available water resources appropriately. As of now, the initiative has already reduced the level of water consumption by 263 million gallons per year.